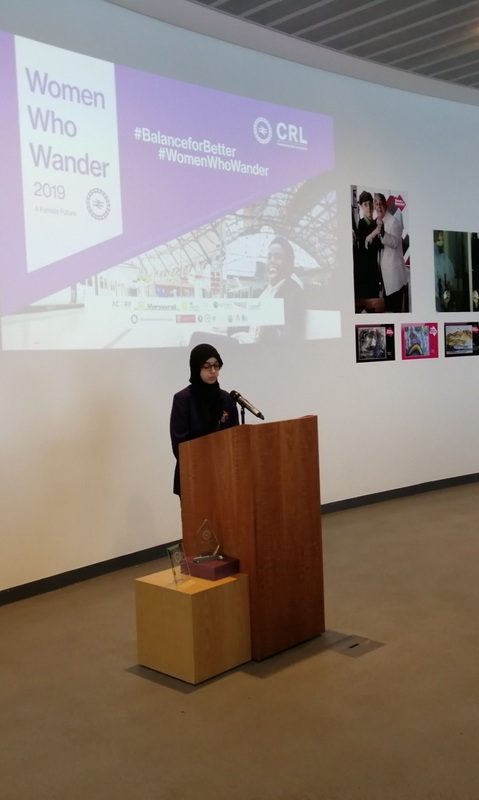 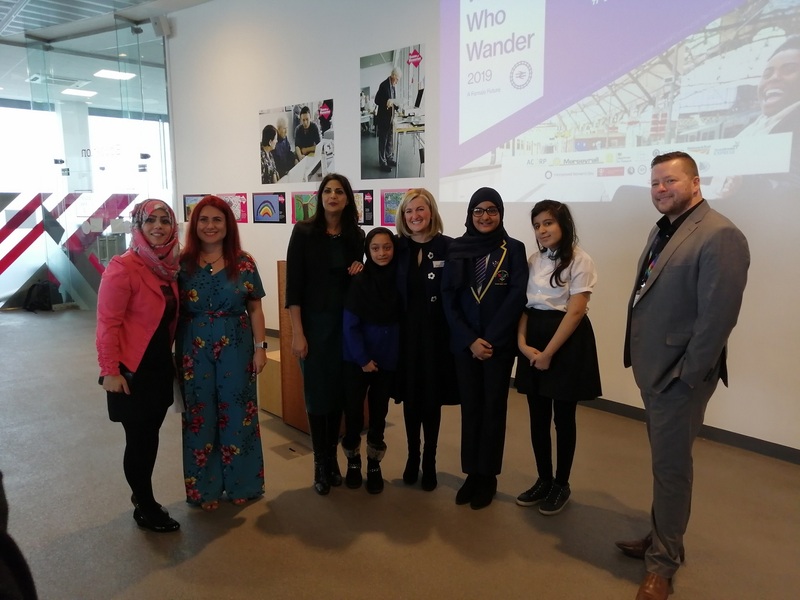 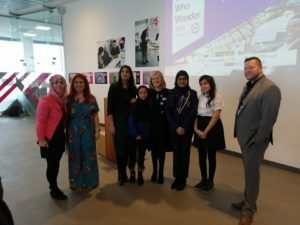 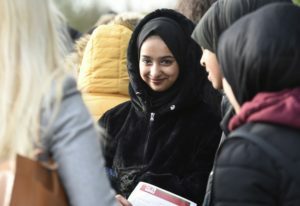 ‘Women Who Wander 2019; A Female Future’ was launched on International Women’s Day, Friday 8th March at the Museum of Liverpool. 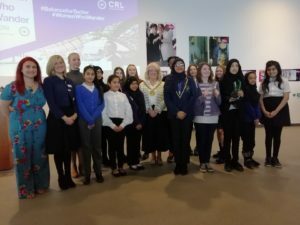 The spectacular event attended by the Right Worshipful the Lord Mayor of Liverpool Cllr. 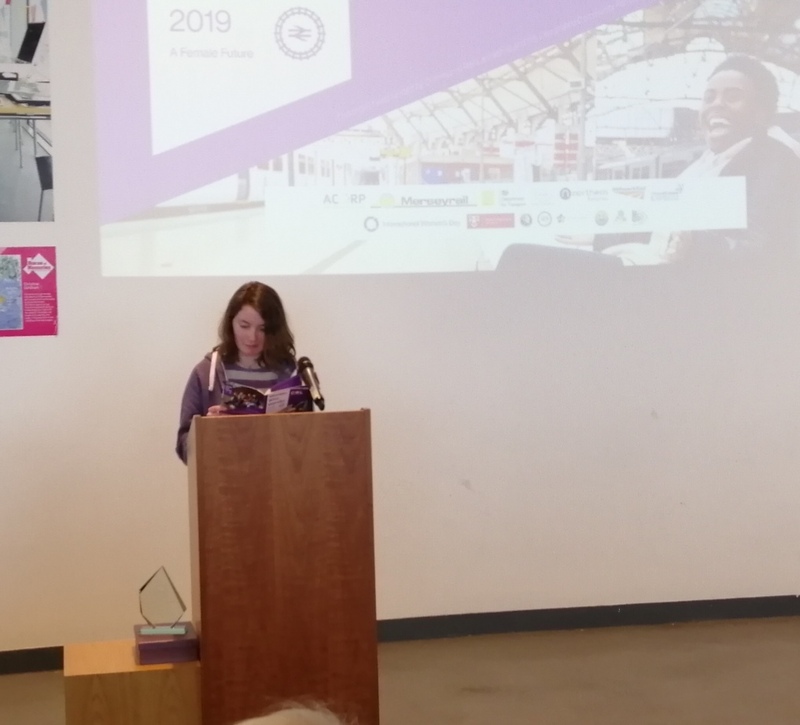 Christine Banks, and Kathryn O’Brien, Customer Experience Director with First TransPennine Express, as well as proud parents and rail and community rail industry partners. 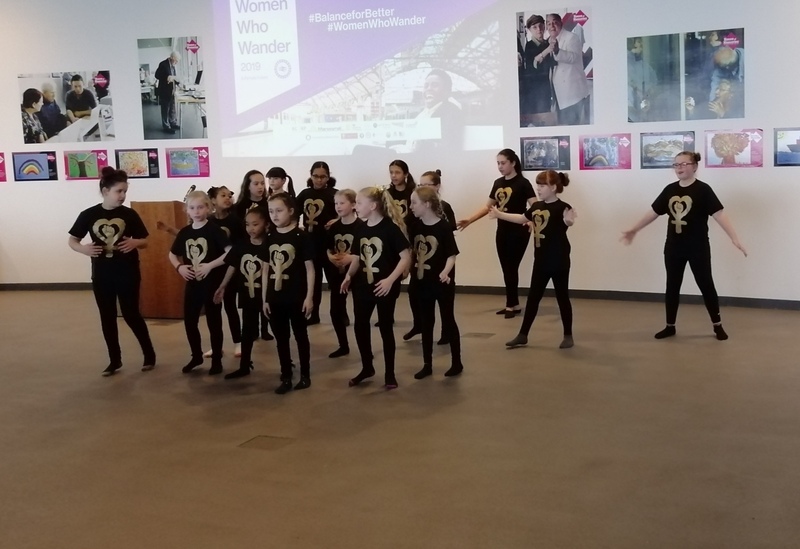 We are so proud of the hundreds of writing competition entrants, and our fantastic winners, and hugely enjoyed the women’s rights themed dance performance from Staged Kaos youth theatre. 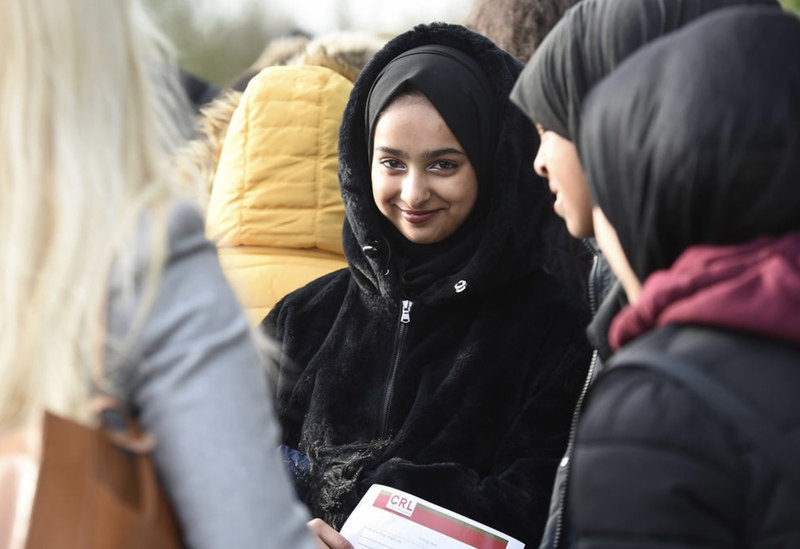 We very much look forward to Women Who Wander 2020, which will focus on engaging young women in STEM (Science, Technology, Engineering & Maths) within rail! 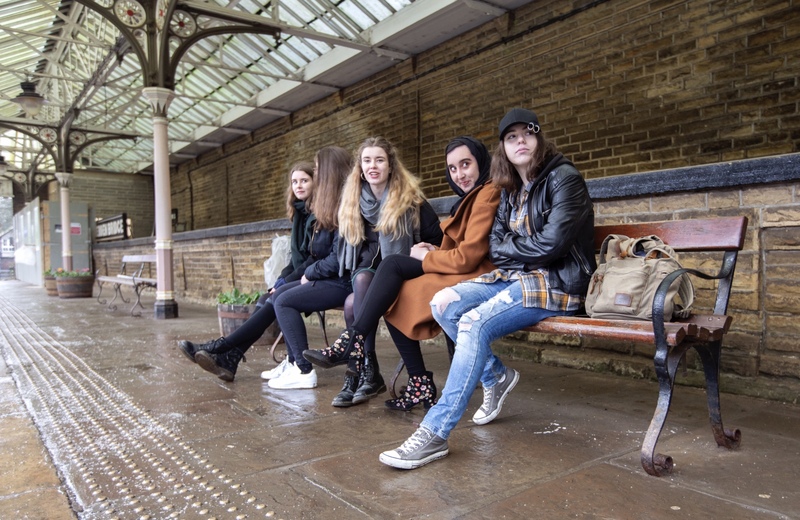 This project was funded by the Designated Community Rail Development Fund and Community Rail Lancashire.